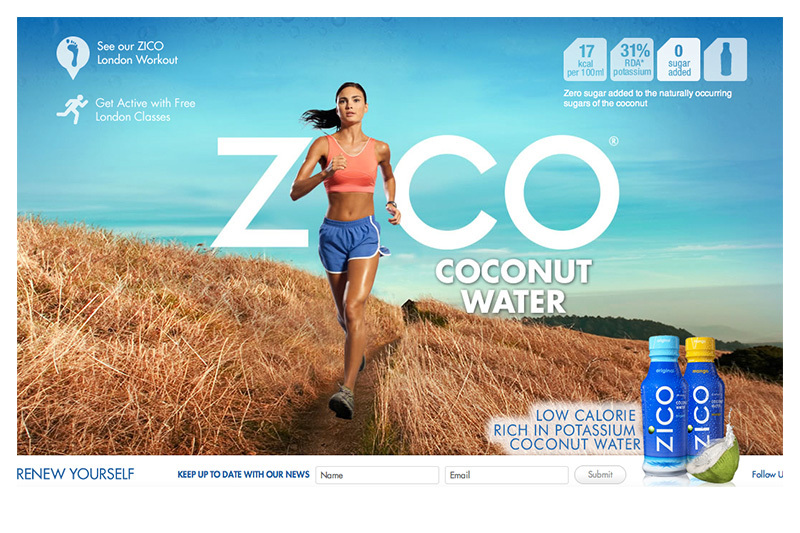 ZICO’s mission is to promote coconut water as a great source of hydration (with five electrolytes, including as much potassium as a banana), helping you achieve your personal best, naturally. 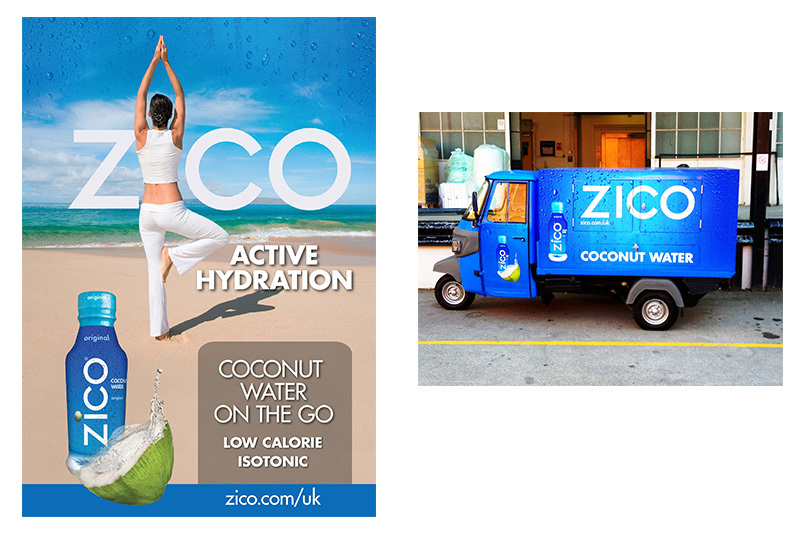 Our brand story worked around a theme of renewal and active hydration. Kerbang worked on the UK positioning and activation toolkits. Zico is owned by The Coca-Cola Company.